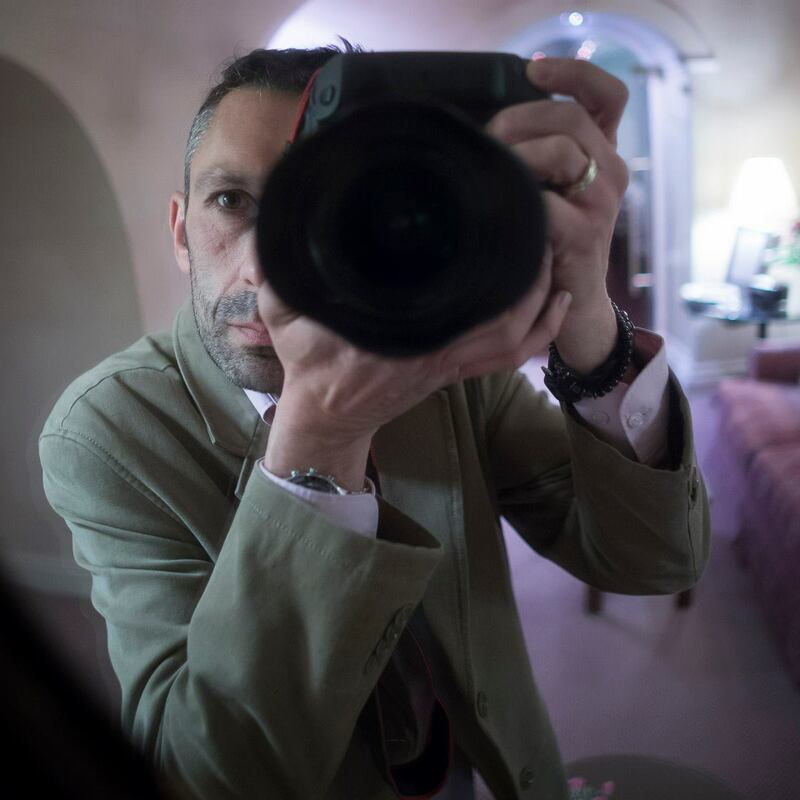 Jon Cruttenden is an awarding winning Staffordshire based photographer with more than twenty years experience. Self taught, Jon started experimenting with photography in the 1980s when he purchased his first SLR camera. He made the transition to Digital in 2003, and started selling prints of pictures he had taken on local market stalls. Describing himself as, ‘passionate about his work and obsessive about detail,’ Jon has carved out a niche market, photographing new builds, working in the construction industry and for highly acclaimed architectural firms. His quality of work and after sales service speak for themselves, with many of his clients returning year after year. To discuss your photography project please contact Jon direct. professional photographer in the Staffordshire region.